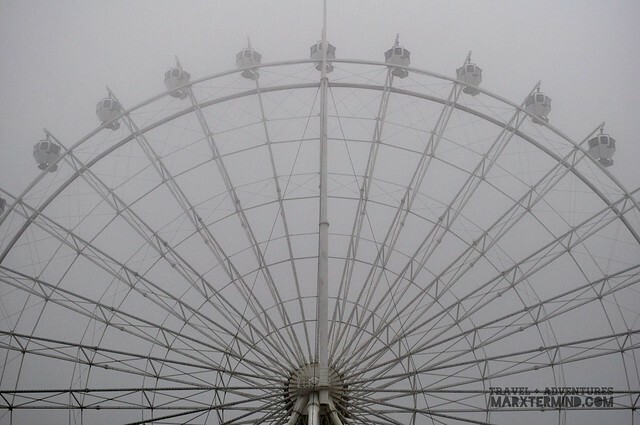 Tagaytay is always been a favorite destination for a quick weekend getaway by people coming from Mega Manila. Aside from its close proximity from the capital region, the city is a desired destination because of its cool weather, nice attractions and delectable food. Tagaytay is also an access to several nearby spots like Taal Lake and various beaches in Batangas. When in Tagaytay, you’ll never really run out of things and places to try as new sites, hotels and restaurants open month by month. Like last year when we did a side trip coming from an overnight stay in one of the beaches in Calatagan, Batangas and tried the recently opened Sky Ranch. Sky Ranch is a leisure park developed by SM Land Commercial Property. It is beside the Taal Vista Hotel along Aguinaldo Highway. The park is open daily with admission ticket that costs PHP 50 per person. 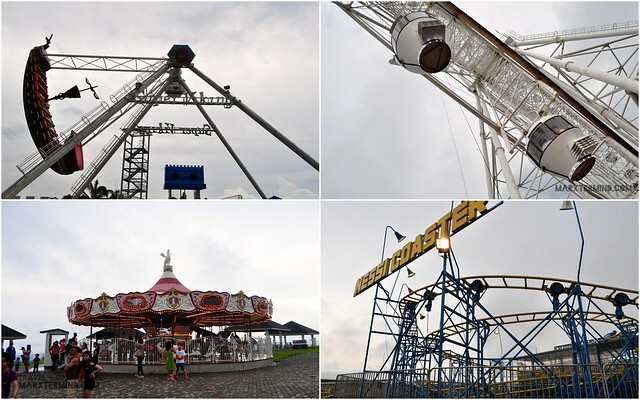 Rides like Super Viking, Sky Jump, Express Train, Carousel, Sky Eye and other fun attractions are available in the said park. Each rides costs a corresponding fee. 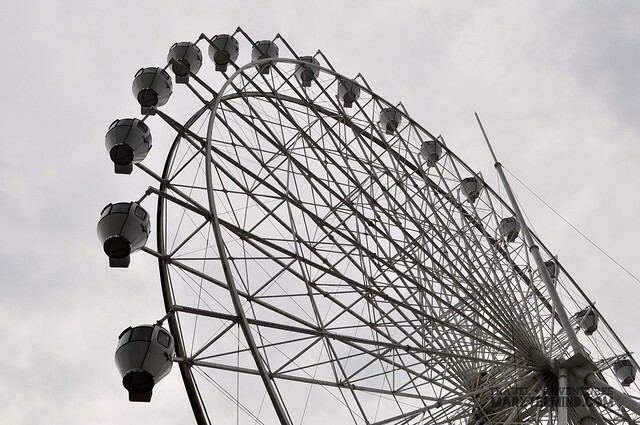 We had tried the Sky Eye for PHP 150 per person which was said to be the tallest ferris wheel in the country. The ride gives an even much higher view of the taal lake and taal volcano. The ride was so fun… okay put heights and breezy weather into one, it was a little bit nerve-racking. 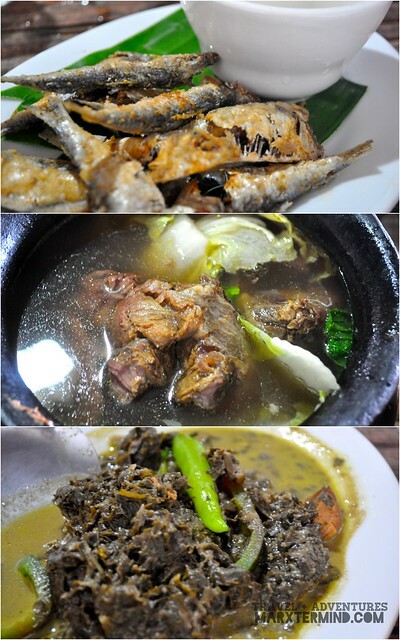 One of the reasons that people also go to Tagaytay is because of the famous dish/soup, bulalo. Bulalo is a Filipino stew made from beef shanks and marrow bones. It is native to the Southern Luzon region of the country. 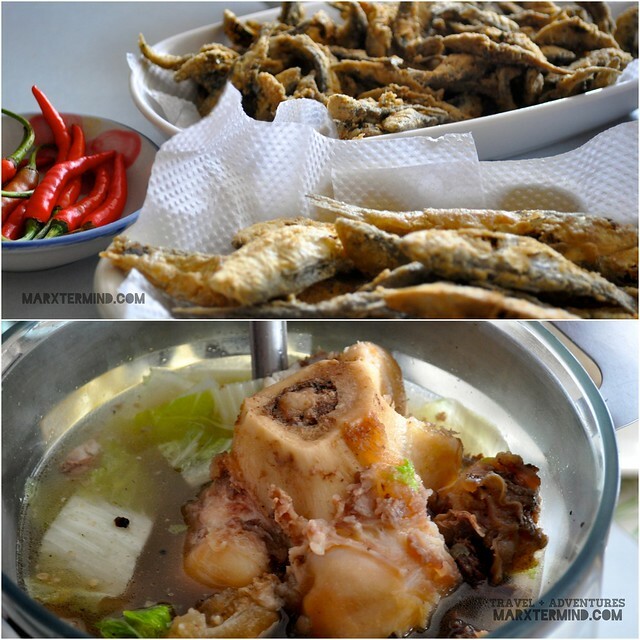 Last year, I was able to try two places that serve the famous dish, Bulalo Point and at the Tagaytay’s Market Place. Both are actually good but I have to say that it’s the one in the market place that won my taste. Also another type of dish that is also a favorite from numerous Tagaytay restaurants and eateries is the Tawilis. Tawilis is type of fish that is native to Batangas since it can only be found at Taal lake. It can be cooked in so many ways but it’s the crispy one that I was able to like the most. 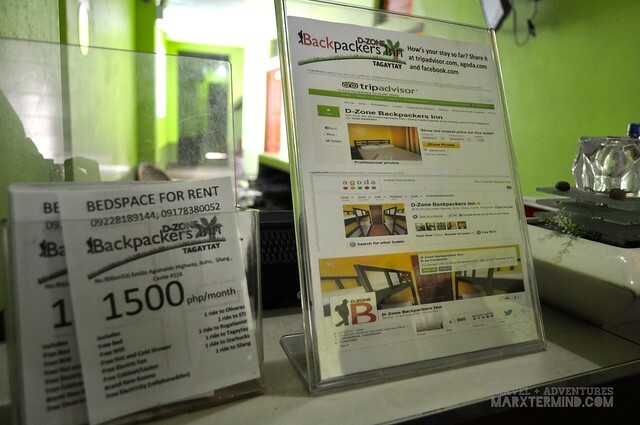 If you’re a person who don’t like to spend too much in the accommodation and spend the most of the budget in food and activities then D-Zone Backpacker’s Inn is the right place for you when going overnight in Tagaytay. 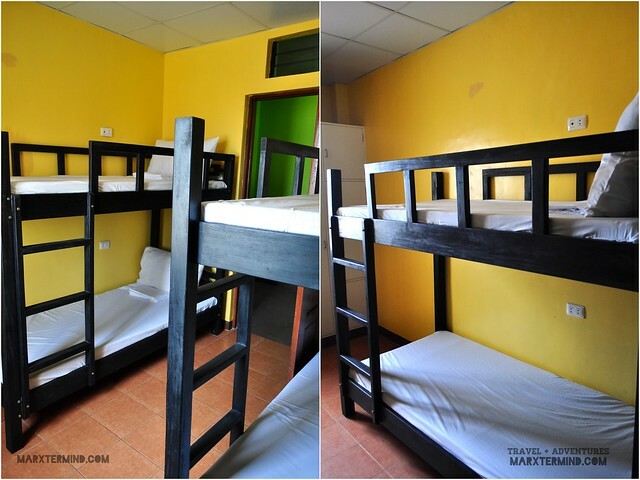 D-Zone Backpacker’s Inn is a budget accommodation situated at Baranggay Buho, Silang, Cavite. It’s 10 minutes ride from the heart of Tagaytay City. Accommodation rate starts from Php500 per person which is very ideal for budget conscious travelers who would like to visit the city. Room types vary from dorm-type, standard fan room, deluxe air-conditioned and superior air-conditioned room. The first three room types are not attached with toilet and bath. Bathrooms are shared for these kinds of room. The dorm-type room can fit up to 4 persons wherein the non air-conditioned room costs PHP 1,200 while the air-conditioned room costs PHP 1,600. 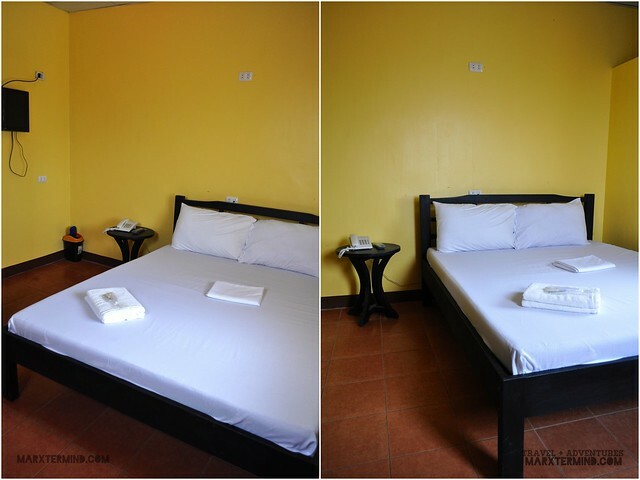 The Standard fan room with double-sized bed and TV can fit for 2 persons costs PHP 1,000. The De Luxe Air-conditioned room with queen-sized bed and TV that can fit for 2 persons costs PHP 1, 800. The Superior Air-conditioned room with queen-sized bed and TV has attached toilet and bathroom can fit 2 persons costs PHP 2,000. The rooms are simple and straightforward. Because of laziness to roam around the city and comfort from our beds, we spent most of our time inside our room chitchatting. Tagaytay is truly an ideal place for a quick weekend trip. I’ve visited the city numerous times already but the visit gets even more enjoyable and fun with great companions. parang mas madaming beses ka kaya nag Tagaytay last year. heheeh! alam mo yan, mam. hehehe! Crispy Tawilis plus Bulalo = HEAVEN! Went there three weeks ago with my friends and we definitely enjoyed our day trip in Tagaytay. NKKLKKKK lang talaga ang LAMIG! Shet. I underestimated Tagaytay's cool weather. =)) And oh, Nag Viking Ride din kami, hahaha! Di pa rin ako makagetover! But I'd want to try it again!